Fly Casino Player Wins $152,240.40 Progressive Jackpot! It happened right here at Fly Casino! After the standard security reviews and verifications, Fly Casino is thrilled to announce that on January 29, 2015, BG20 from Canada hit the BIG Wall Street Progressive Jackpot for CAD$152,240.40! Congratulations from all of us here at Fly Casino! 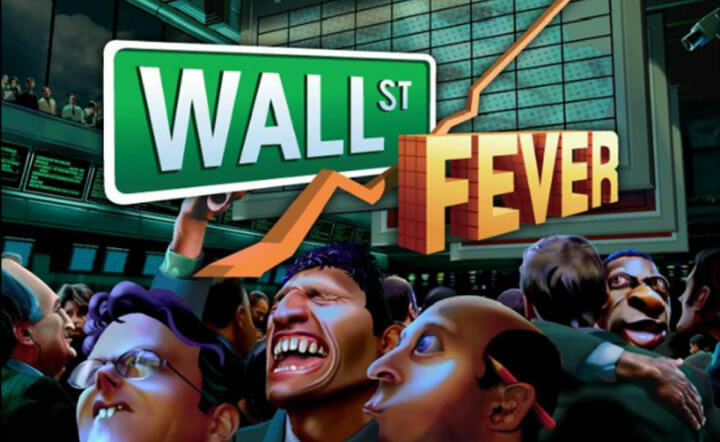 Wall St Fever is a 5-reel, 5-line progressive video slot game here at Fly Casino. It can only be played for real money and has a fixed denomination. You can play up to 5 coins. When betting on all 5 line you can land the Jackpot by hitting 5 Wall Street symbols. From 00:00 GMT until 23:59GMT, all Omni Members are invited to receive a 66% bonus on your first deposit of $/£/€10.00 or more up to 166.00. All you have to do is keep those seats hot, hot, hot, by playing at your favorite game(s) each day between February 1-28, 2014 and you WILL win up to $€£500! It’s guaranteed!